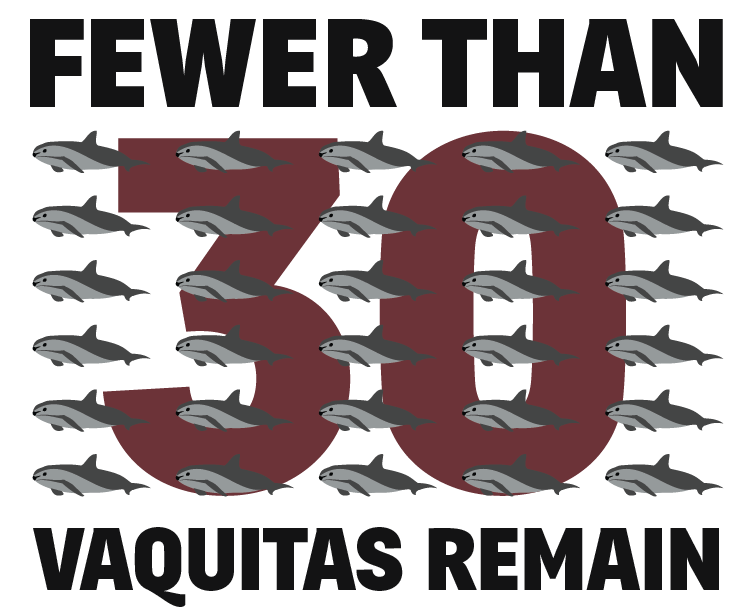 Q: How many vaquitas are left? THE BEST CURRENT ESTIMATE IS <30 REMAINING. THE NORTHERNMOST TIP OF THE GULF OF CALIFORNIA (SEA OF CORTÉS). 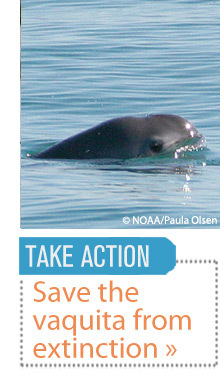 Q: How long is an adult vaquita? Q: How long is the vaquita at birth? SQUID AND LOCAL FISH, SUCH AS CROAKERS AND GRUNTS. Q: Do vaquita mate for life? Q: What is their gestation period? Q: How long do the calves nurse? EXPERTS ARE NOT SURE, BUT BELIEVE ABOUT 6 MONTHS TO 1 YEAR. Q: How many calves do they have at once? JUST ONE EVERY OTHER YEAR. Q: How fast can they swim? EXPERTS ARE NOT SURE, BUT IF SIMILAR TO OTHER PORPOISE SPECIES, NOT VERY FAST. Q: What is the average lifespan of the vaquita? Q: Where do they sleep/hide? NOT MUCH IS KNOWN, BUT NOT BELIEVED TO SLEEP OR HIDE, THOUGH THEY REST AT RANDOM LOCATIONS. Q: What is their defense? VAQUITA DO NOT NEED MUCH OF A DEFENSE, AS THEY ARE ONE OF THE TOP PREDATORS IN THEIR ECOSYSTEM. HOWEVER, THEY ARE VERY SHY, WHICH COULD HELP THEM AVOID POTENTIAL PREDATORS SUCH AS KILLER WHALES AND LARGE SHARKS. Q: How do they locomote? THEY ARE SLOWER THAN DOLPHINS, BUT ARE STILL VERY SKILLED SWIMMERS. THEY SWIM IN THE SAME WAY AS OTHER DOLPHINS AND PORPOISES. THEY USE SONAR PINGS CALLED ECHOLOCATION TO TELL THE LOCATION AND SIZE OF THEIR PREDATORS/PREY. 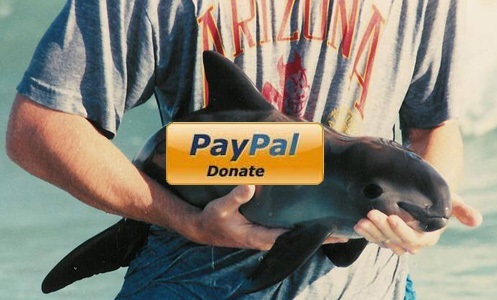 Q: How can I help the vaquita? **Please leave any new questions in the comment section below and I will immediately answer and post them on this page. 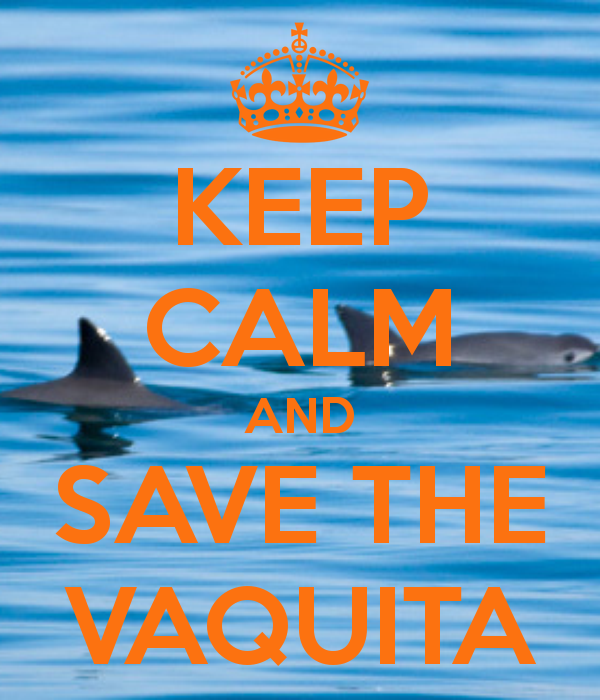 I want to help Vaquitas. There is a film thing at my school, and I made a movie about them. Will it possibly help? It’s open to the public. Yes, of course it will help! 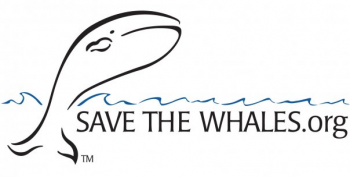 Any awareness makes a big difference! Does their name stand for anything? Vaquita means little cow in Spanish, possibly because they are a small mammal that has calves, or possibly because their meat tastes or looks like beef. Vaquitas do not have much of a defense, as they are one of the top predators in their ecosystem. They are very shy, which could help keep them hidden from potential predators such as killer whales and large sharks. They are slow compared to dolphins, but still are very skilled swimmers. They swim in the same way as other dolphins and porpoises. You can watch some great videos of swimming dolphins on YouTube. 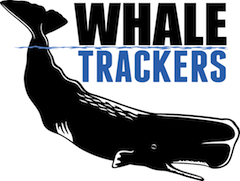 They use sonar pings called echolocation to determine the location and size of predators/prey. Great question Sylvia. 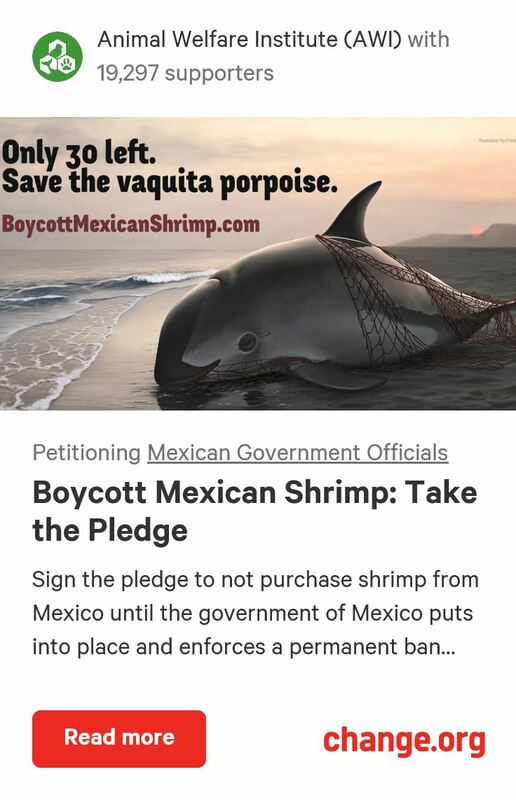 Saving the Vaquita is a very complicated issue, but there are still many very effective things that people can do without even being near the Vaquita. 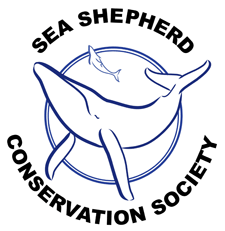 The three main things are 1) raising awareness, 2) only buying sustainable seafood, and 3) raising money towards the switch-out. 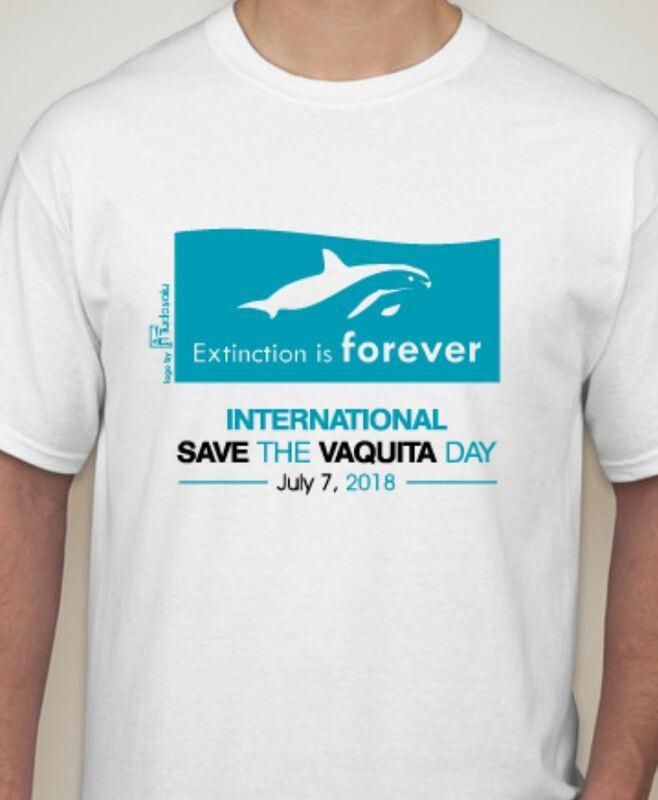 If you would like to learn more about this, including what to do, please read this: https://vlogvaquita.com/2013/07/14/update-the-big-3/. Where do vaquitas sleep? Where do they hide in? Great question. I posted the answer above.